Nisbet Oil Company, a wholesale fuels supplier, has been providing twenty four hour services for decades and is still headquartered in the historic Cherry neighborhood near downtown Charlotte. E. P. Nisbet founded the company in 1927. E. P. Nisbet founded the company in 1927. His interest in new mechanical devices led him to purchase a Williams Oil-O-Matic oil burner franchise. The oil burner was an innovation in home heating and a disrupter to coal furnaces. At his customers’ request Nisbet bought a small oil truck and began home deliveries of heating oil. The business grew as the E.P. Nisbet Company “looked after” customers’ heating needs. 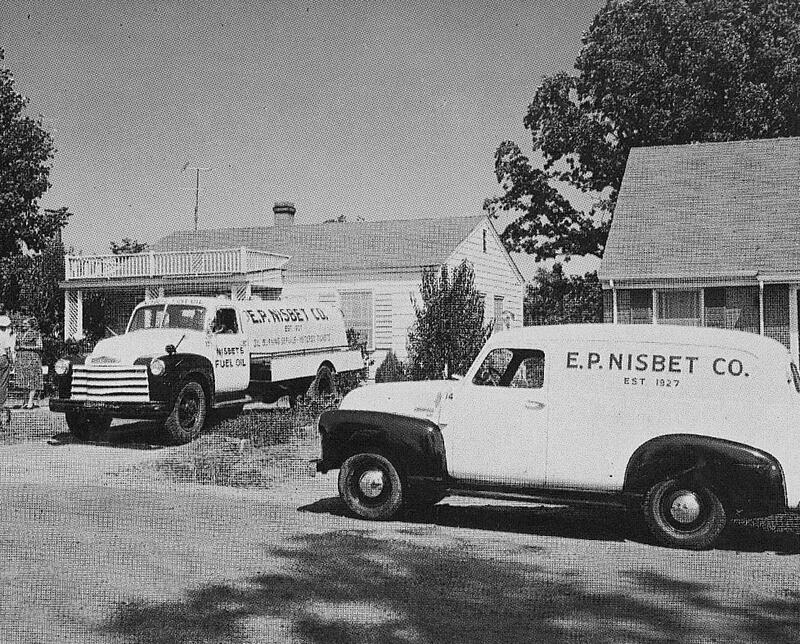 In the 1950s, the E. P. Nisbet Company began installing Carrier air conditioners in homes. 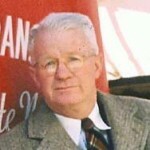 Leadership by Jim Kuykendall and F. H. “Bub” Orr contributed greatly to the company’s growth and reputation in the heating and air business. 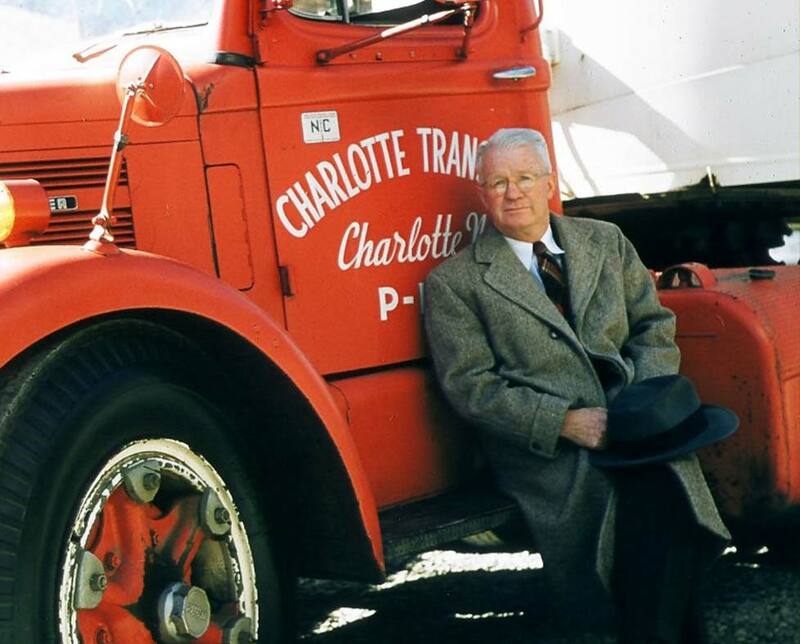 After a competitor offered to buy his business in 1955, Nisbet asked his son-in-law, Jim White, a Charlotte native who was then working in New England with giant DuPont, if he would come to work at the Nisbet firm. White accepted and the business stayed in the family. Over the years Nisbet Oil has grown and expanded to provide customers with service and value, and the company strives to conduct its business with integrity and fairness. As a fixture in the city of Charlotte for nearly 90 years, Nisbet Oil values community support and contributes to several nonprofit agencies. 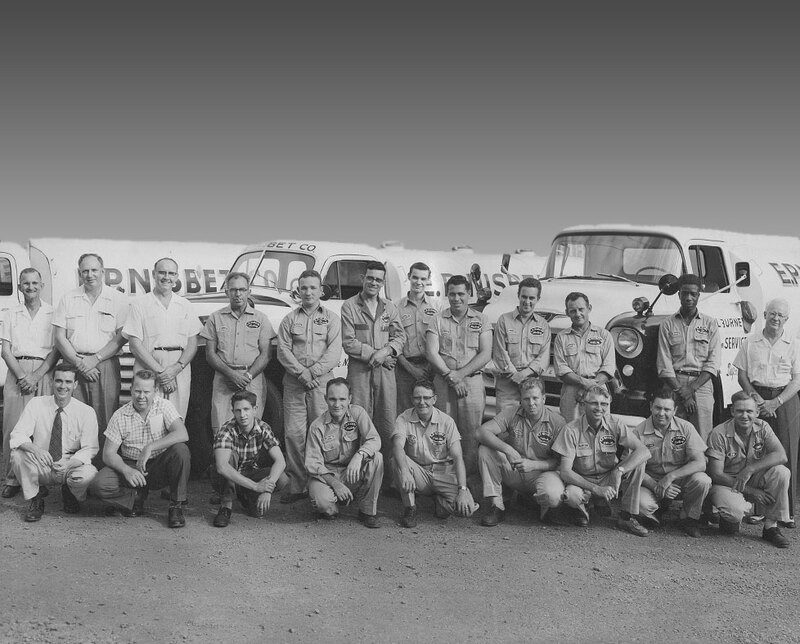 Jim began building the heating oil business, and operated the company after Nisbet’s death in 1960. 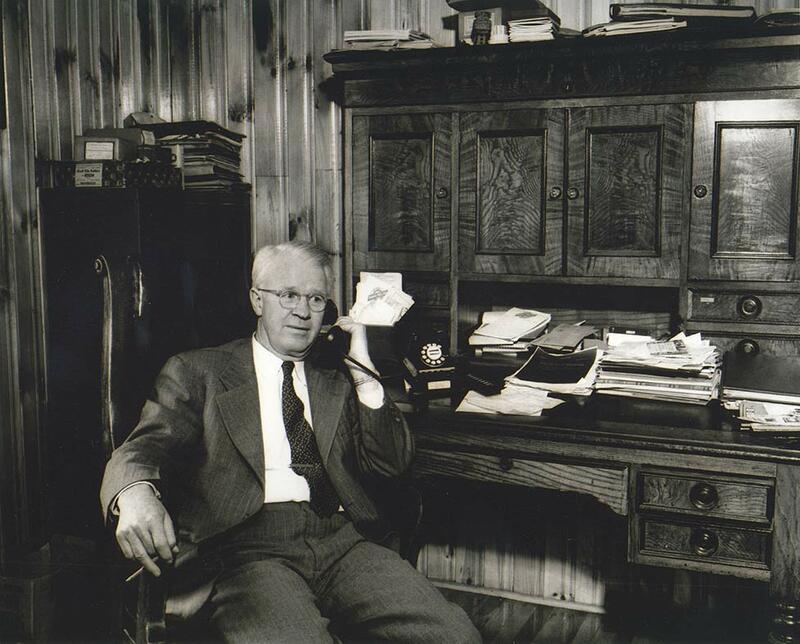 Jim began building the heating oil business, and led the company after Nisbet’s death in 1960. 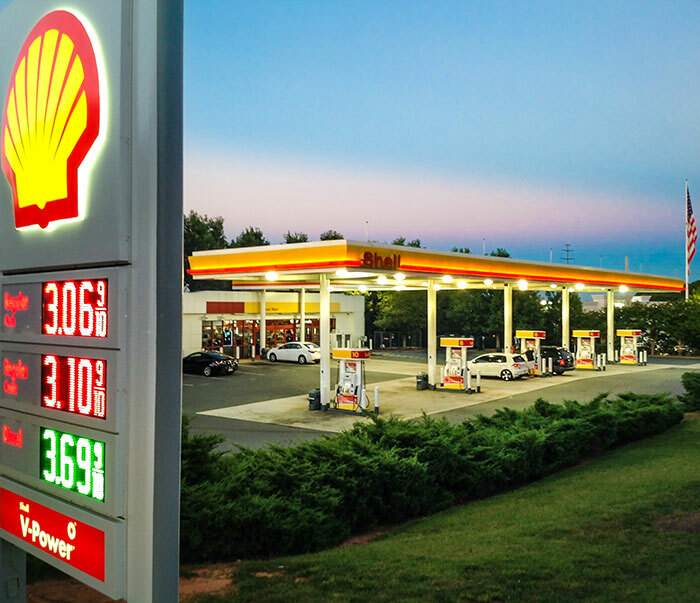 Seeing growth opportunities in the wholesale gasoline business, he founded Nisbet Oil Company in 1962, and began supplying country stores and “filling stations” in the rural areas of Mecklenburg County, such as Mathews, Mint Hill, Pineville, and Shuffltetown. 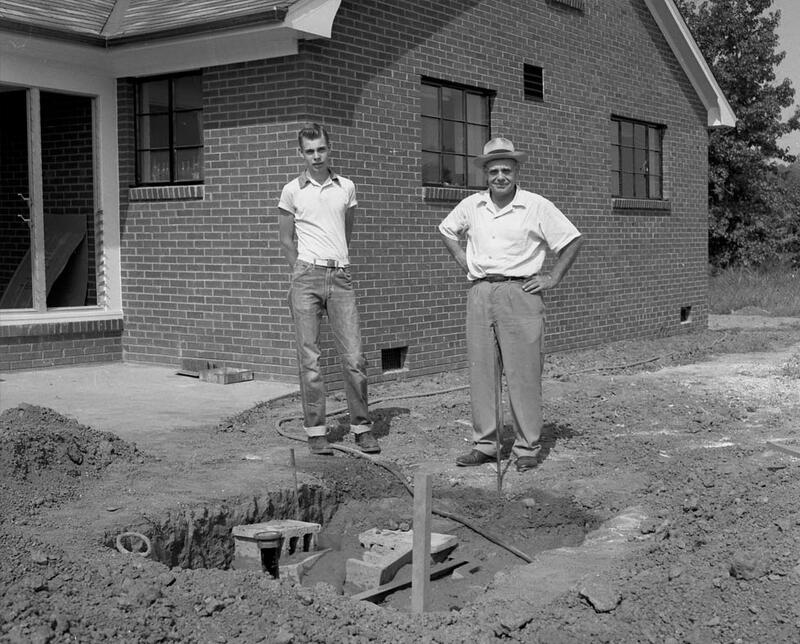 As the business grew he began purchasing corner lots and building gas stations. In 1966 Jim teamed up with Wendell Boggs and bought Rhodes and Beal Oil Company, a small firm in Lincolnton, North Carolina, which now serves the western Piedmont of NC. In addition to Nisbet’s founder, the business has been led by Presidents Mary McLure Nisbet, 1933-86; James J. White III, 1986-2000 (now chairman); and James J. White IV, 2000-present. William F. Purvis, vice-president, 1964-86; Joseph W. Grier, Jr., Esq. ; William S. Johns, Jr., corporate Secretary-Treasurer since 1981, have also greatly contributed to Nisbet’s success. The management considers employees the company’s greatest asset. © Copyright 2017 Nisbet Oil Company. All Rights Reserved.